If you’ve ever been to an open house for rental properties particularly in capital cities, you’ll know that it’s quite normal to see several dozen prospective tenants browsing one property. It’s also not unusual to receive dozens of rental applications for each property. This is great news for landlords, as it means there’s plenty of demand. But here’s where problems can arise: often, the real estate representative showing the open home is not the same person who processes the application come Monday morning. In most cases, the person conducting the open house is the most junior in the ranks and in some instances shows little interest in talking to prospective tenants. In sharp contrast, when real estate agents do open houses for properties for sale, they’re often handled by their best and most senior sales person who then talks to potential buyers. And when a renter lodges an application for your investment property, the property manager who processes their application will essentially do all of the vetting and reference checks over the phone. There’s usually no further one-on-one, visual contact with the tenant until they come to sign the lease, by which point they’ve already been approved. This practice has the potential of turning away quality tenants and landlords could end up with the less desirable renters. For the best possible chance of nabbing a great tenant, ask your property manager one simple question: “If this was your property or your parent’s investment property, would you be happy to approve this application?”. Establish a good relationship with your property manager. 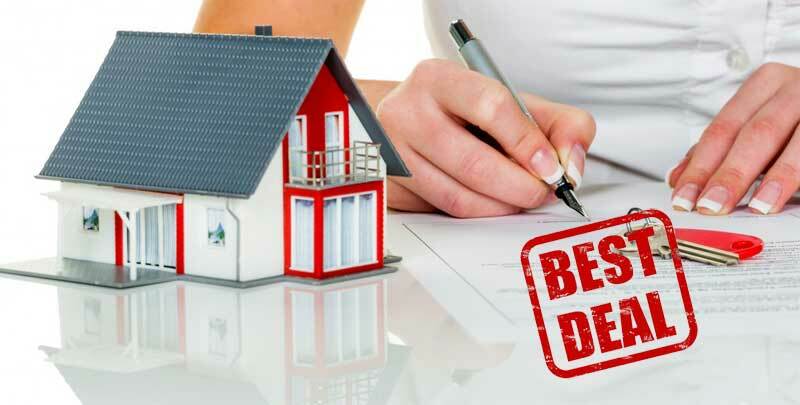 They want to do their best for you, and will avoid selecting tenants for your property that, in the long term, will cause them grief and additional work. Review the marketing of your rental property regularly. Are photos being used, and how many? When did you last update the photos? Do you have a floor plan that may assist prospective tenants with their enquiries? Also, double check that your property manager follows up applicants up after they’ve showed them through your property. Ensure your rental property is neat, tidy and well maintained. A run down property will make it harder for your property manager to attract suitable applicants. Finally, does your property manager love their job? If they don’t, how can they love your property?